Emma was born in Perth and grew up on Sydney's Northern Beaches where she worked in the Pharmaceutical Industry in HR & Administration. Deciding on a tropical sea change Emma & husband Wayde moved to the Sunshine Coast in 2008 with their 2 children. 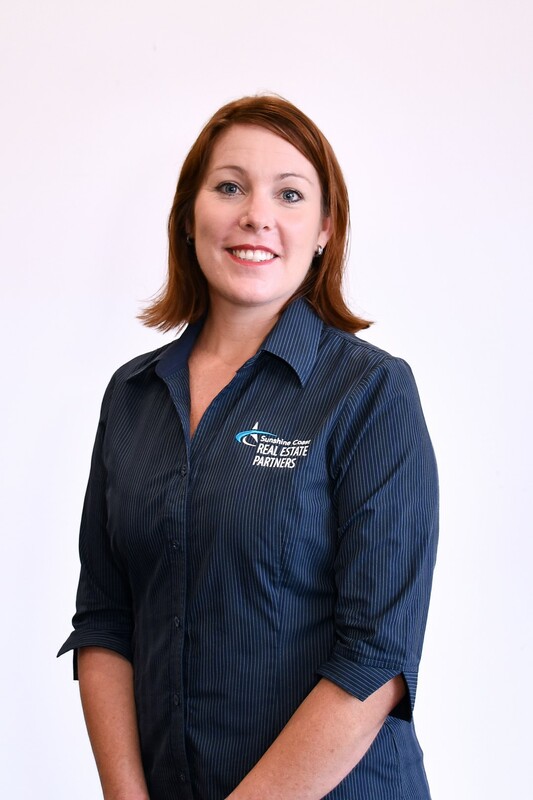 Arriving on the Coast and new to the Real Estate Industry Emma started working as Administration/ Assistant Property Manager for a local Wurtulla agency in 2015 and continued until she took up a position with RealWay Caloundra in June 2018. Emma's role as part-time Receptionist/ Assistant Property Manager provides diversity & flexibility. In this role Emma enjoys the best of both worlds, part-time work and time to enjoy her young family. Emma enjoys being an integral part of the office team.